We are seeking Bands with a high "Stage Energy" level. Must have live stage experience. 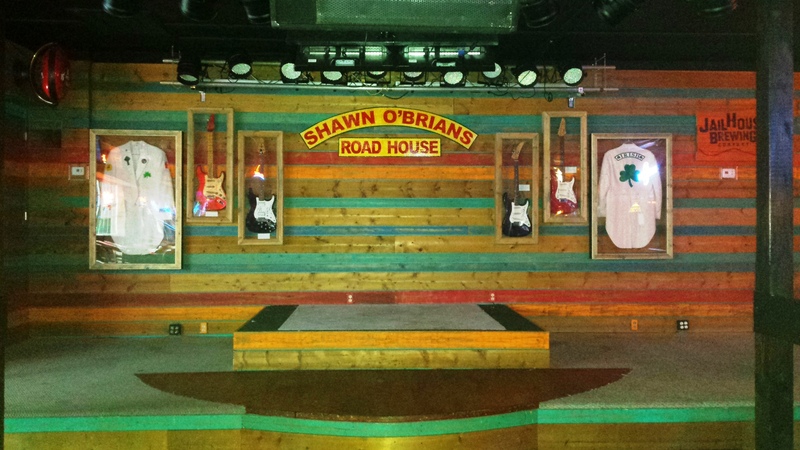 Shawn O'Brian's Roadhouse strives hard to highlight the finest music in the state of Georgia. Must be Self Promoters and professional in every way. You must have your own PA and sound man. Shawn O'Brian's works hard to promote all acts.. This is a partnership! Most Important is to include links to Websites, Youtube, Facebook, & Reverbnation. Your inquiry will much more considered when using Facebook! Thank You for Your interest in our venue.